While we were in Maui, we had the pleasure of meeting Jen Tapler, a fellow paper-crafter, and her husband Joel for dinner. I'm so glad we did! 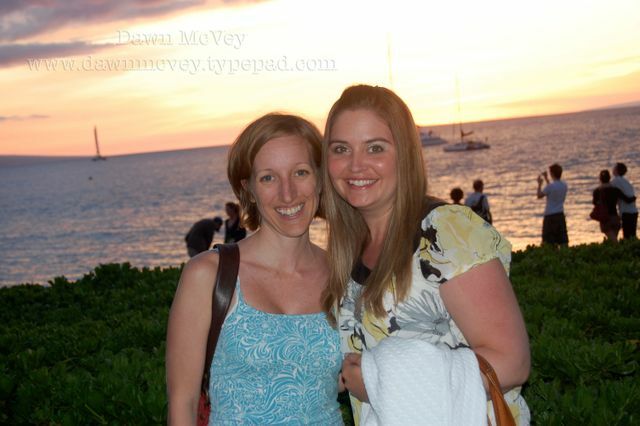 Not only was Jen full of great Maui tips, but we also had a great evening getting to know them over dinner. Thanks again for everything, Taplers! !